Budgeting and cash flow management allow a business to keep on track with their planning. Well- planned company budget and cash flow management able to help a business growth even the economic recessed. Vice-versa, a poor cash flow company will cause a fall in financial distress. Although there is an opportunity for your business growth, running out of cash will limit your progress to extend into bigger. 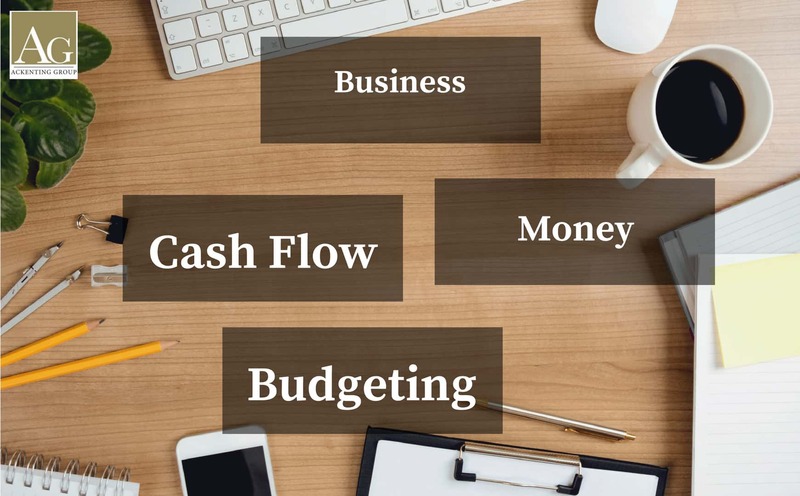 Below are 5 ways to improve your business budgeting process that to meet your business goal. When’s come into budgeting, we must always keep a close eye not only your company internally but also the external factor that potentially effects on your business future plan like market trend, market behaviour and not least your competitor. All of these external factors will cause your company spending behaviour. Besides that, you should never underestimate in some minor details that might seem insignificant but it might influence a company’s financial situation. For example, planning on the purchase of re-con machinery to improve your productivity seems to save money, but when it comes into ‘old’ machine maintenance, might become a huge cost in long-term. Everything on in and out-site should put into consideration. Things might changes when coming into the progress of time. Your business might not able to goes according to plan when it comes into unexpected scenarios, therefore, you always need to have some idea on “backup” plans that covered all potential obstacles that could affect your initial budget and forecast. You are not recommended to put all your cash into a single campaign although it might have a great return. You need to be able to factor in those changes and how they will affect your cash flow. You can’t plan for everything, but you can reduce the negative impact into the lowest level. Review of the external market trend that may cause downside for your company. Then set a flexible forecast is helpful for your business standing firm in any change, negative or positive that could have a serious impact. Besides that, building flexibility into your budgeting and cash flow management will allow for more accuracy, as things will changes when time goes in signs of progress. The purpose of forecasting your budget is to predict your company cash flow. This will help in making a decision on strategy planning and able to foresee the impact before you implement it. If you are not clear with your overall goals, then you will be lost in the direction of giving accurate budget forecasting. Therefore, you should have a clear understanding of what’s driving your forecast prediction, otherwise, a blind guess will not ground your business goal. Every budget should have the profit and cash flow target because these two targets can be your financial goal benchmark. Both setting are measure in a very different way and they are required a different kind of method to control them. If you are able to keep tracks on these two important metrics, your planning will not go realistic. To keep your company from missing its financial goals, set a clear and achievable target for both your cash and profit flow.